The first beta of the next XBMC version is released! Yesterday the first beta of the next XBMC version Dharma was released. The biggest new feature there is the Add-ons system. 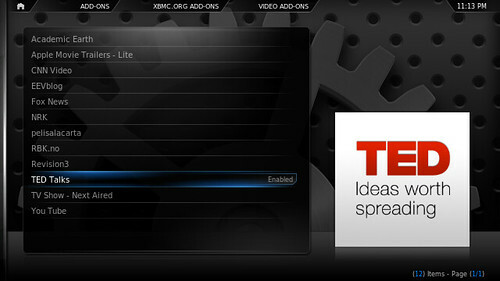 Now all functionality that doesn’t belong the core of XBMC will be an addon. As result, it’ll be much easier extend base functionality. Dharma Beta1 builds are available now for all OS. Just visit the download page to get desire one. But be very careful with upgrade existing system. Backup everything you need and be ready to submit new bugs. 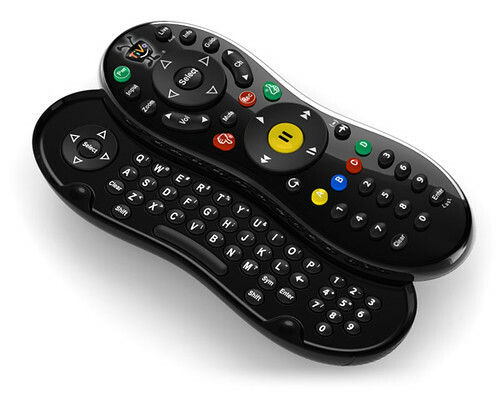 TiVo Slide Remote control with QWERTY keyboard is available on TiVo website at $89.99. The keyboard doesn’t use RF as I expected. Except that it uses Bluetooth. The Slide Remote is compatible with TiVo Premier / Premier XL DVRs as well as with TiVo Series3, TiVo HD, TiVo HD XL units. It’d be really nice to use such remote not only with TiVo products. But I’m afraid we have to wait QWERTY remote from Boxee Box. UPDATE: according to Engadget review of the TiVo Slide Remote it works fine with any PC as ordinary Bluetooth keyboard. 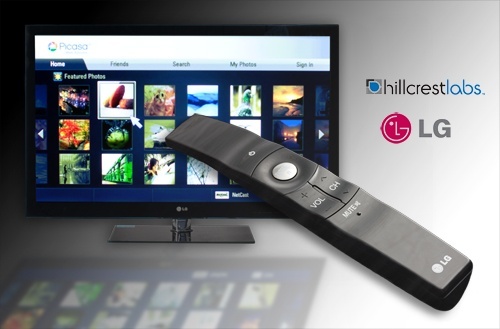 Hillcrest Labs together with Sony and LG will show the next generation of TV remote control. The idea is to utilize motion instead of hard buttons and provide more convenient way then mouse and keyboard to access to online content directly from TV. Sure there are already some remotes which use gyroscope – Gyration or Kymera Magic Wand, for example. But they can be used with HTPC and cannot control TV directly. Also Hillcrest Labs’ Freespace technology is more complicated then just simple motion processor. In any case, we’ll see soon it in the action with release LG’s first 3D, Internet-connected, LED LCD HDTVs which already available in the US. EFO announced another compact touchpad with QWERTY keyboard for HTPC. iPazzPort‘s size is just 60 X 100 X 10 mm and weight is only 43 grams. Additionally to touchpad and keyboard device has laser pointer which can be useful for presentations. 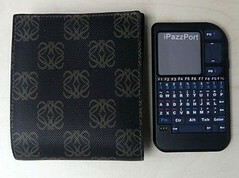 The iPazzPort has a short recharge time – about two hours, and long time of working – up to two weeks between charges. It uses traditionally RF 2.4GHz. So, you can manage your HTPC from up to 10 metres range. Also the iPazzPort has backlighting to operate in low light environment. The new EFO iPazzPort is available for pre-order with price $40. But it’ll be changed to $50 this September when EFO will start ship the device. 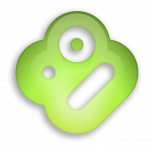 Today a new beta version of Boxee was lauched. The most important new feature of that release is access to the Movie Library which includes thousands of free movies from the EZTakes, Indie Movies Online, MUBI* and Openfilm. The Movie Library makes it easy to find, watch or queue movies you like. It’s still in the development stage. So, you may find some bugs. But at least base functionality should work correctly. Together with the Movie Library a new Boxee beta brings a lot of bug fixes and makes the Boxee more stable.